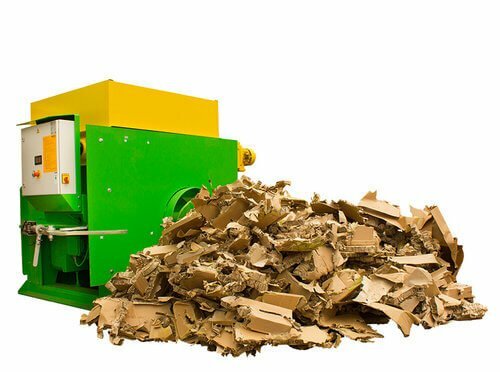 Combined with a Presto High Force Auger, either a crusher or shredder can handle cardboard pallets, plastic, PET bottles and even wooden pallets. More than double your compaction and halve your transport, all in one combination. 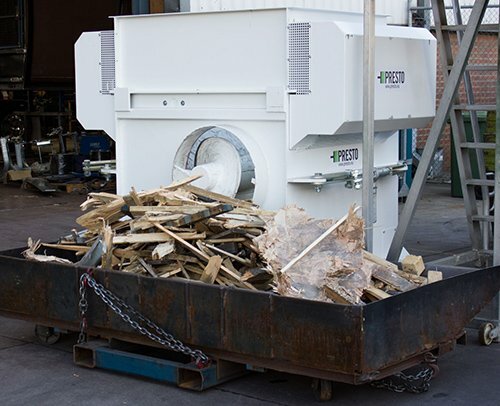 First, the crusher is designed to destroy the integral shape of any loose material, sheets or even pallets; tearing it all to shreds. 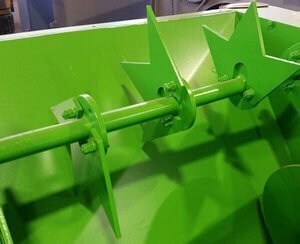 The High Force Auger then compacts this treated material, achieving up to double the bin weights when compared to conventional compactors. 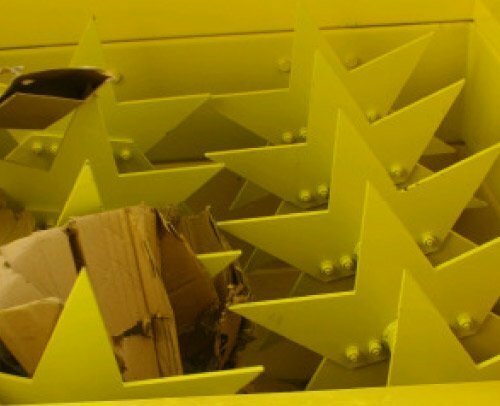 As the material has been torn and crushed emptying of the bin is assured even with these higher weights.